The committee on "The Future Economy", which was recently announced by the Singaporean Government, will review policy measures that have been in place since 2010, according to the country’s Ministry of Communication. 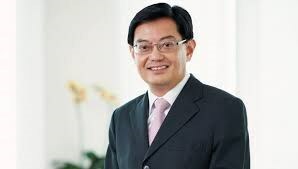 The committee, chaired by new Finance Minister Heng Swee Keat, aims to help create more jobs and help firms adapt to a lean workforce, among other future challenges. Heng said he is currently assembling his committee and a timeline will be announced at a later date. Over the past three decades, a number of planning committees have been set up to review and set the direction for Singapore's economy. The two most recent establishments were the Economic Review Committee (ERC) in 2003 and the Economic Strategies Committee (ESC) in 2010.